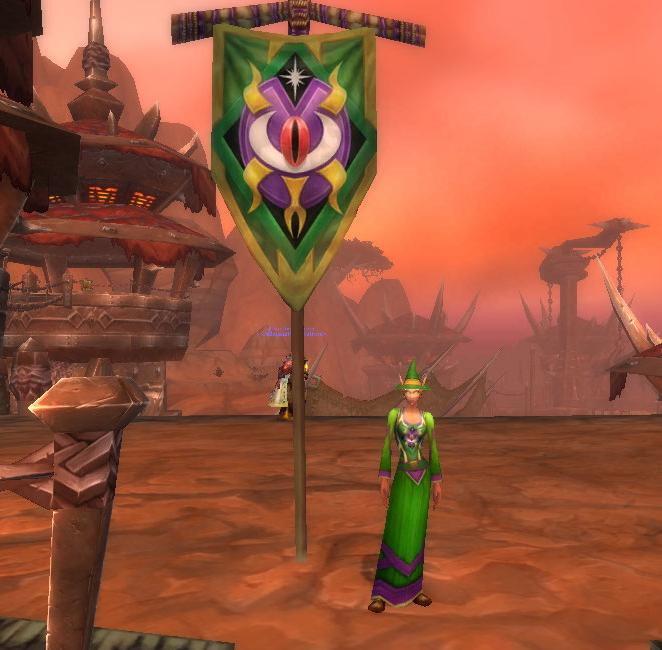 PTR 4.3: Darkmoon Faire…..oh wait! I was really excited to see this when I logged on to the PTR this morning. 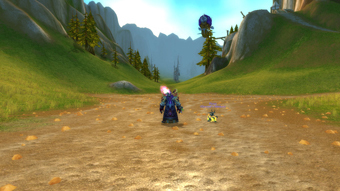 Can I teleport you to the Darkmoon Faire? She’s the Darkmoon Faire Mystic Mage who will teleport you to the new Darkmoon Faire Island. She’s located on the upper level of Orgrimmar between the zepplin towers and near the flightmaster. She even gives you a quest. I was excited to check out the new faire so I took the teleport from her. When you do you end up here…. Ewwww! What did I step in?! 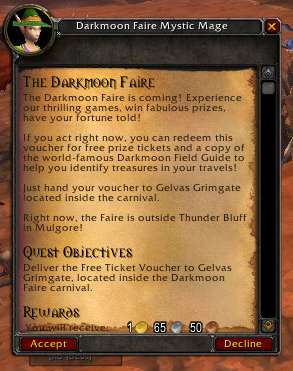 No Darkmoon Faire Island. Not yet anyway. This reminds me of an old raider who, after a long painful raid, would tell us he was putting up a portal to Dalaran, but after we clicked on it we found ourselves in Stonard. Well played Blizzard! You got me! 😉 Maybe next build.